We all know that keywords are an important part of search engine optimization, but coming up with the right keywords and using them effectively is easier said than done. Many small business owners will try to do everything themselves by researching different keywords and plugging them into the content on their website, but implementing an effective SEO strategy often requires a little more thorough SEO keyword research and planning. For starters, your target audience isn’t going to be interested in the content on your website just because you’re using some top-tier keywords. We’ll take a look at how some companies can ruin their SEO efforts by choosing the wrong keywords, producing poor content, or both. If you’re small or medium-sized company that’s trying to break into an existing market, going with the highest-ranking keywords isn’t always the right approach. When you set up an account on Google AdWords, you’ll notice that some keywords get way more traffic than others, but sometimes it’s better to choose less popular keywords when you’re just starting out with SEO. Think of SEO like a ladder. You can’t race to the top and expect to compete with some of the largest companies in your industry. Instead, you can try to make inroads in your industry by using some less popular keywords that aren’t as competitive. 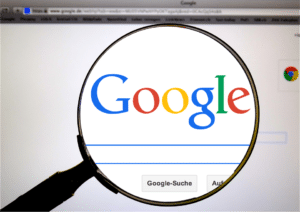 Your company will have a much better chance of cracking the first page of Google’s search results if you’re working with less competitive keywords. Simple keyword phrases like “cleaning supplies” are bound to get thousands of hits every second, but that means competing with every cleaning supplies company in the world. Instead, you might want to opt for longer keywords that reduce the competition on Google. But less generic doesn’t mean less popular. 50% of search queries are four words or longer. You might think that you have the best keywords for your company, but are you using those keywords effectively? SEO is not just about creating content that’s stuffed with the right keywords. If that were the case, SEO would be as simple as just copying and pasting the same phrases into every piece of content. Instead, SEO is moving towards creating a compelling user experience. That means you need to do everything you can to keep users on your website for as long as possible. When someone stumbles onto the copy on your homepage or the content in your blog, they should find useful, well-written content that’s filled with relevant information. So, sticking random keywords into different sentences and paragraphs isn’t exactly a winning SEO strategy. Like a good piece of content, your blog posts and web copy should flow gracefully from one topic to the next. Your keywords shouldn’t be ruining your content by creating awkward sentences. They should be a seamless addition to the copy on your website in a way that feels natural and organic. So, you’ve logged into Google AdWords Keyword Planner Tool and you’re trying to come up with the best keywords for your company’s SEO campaign. But choosing keywords based on the number of Google searches isn’t always the right approach. You can measure the effectiveness of your social media marketing campaign. Keep an eye on what kinds of posts, ideas, and topics are most popular among your target audience. You can then repurpose some of these ideas for SEO by using similar keywords or generating content based on these topics or trends. You can also take a look at what pages, blog posts, or products are most popular with your target audience using website analytics. You can see where your users are spending most of their time on your website. You can then use this information to come up with topics, keywords, and blog posts that will jive with your target audience. You can also take a look at what people are searching for on your website using the search bar. These search keywords or phrases can double as SEO keywords. Looking beyond your business, you can do some research as to what’s happening in your industry. If a new topic or trend seems to be making waves, you can try using some of the hype in your own content. Clearly, Google AdWords isn’t always the best place to gauge what people are searching for on Google. New trends are always coming down the pipeline and it’s your job to stay on top of what’s happening in your industry. If your company has been around for a while, people are going to associate your brand with certain topics, products, or ideas. While you might think that some keywords will work perfectly with the content on your website because they’re popular, your target audience might have a different idea. Every time you choose a keyword, make sure it’s in line with how your audience thinks of your brand. Using the wrong keywords can confuse your customers and inhibit your SEO campaign. 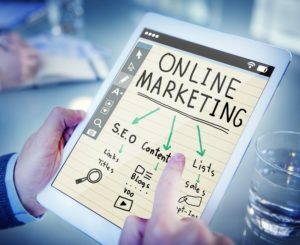 Remember that 93% of online experiences begin with a search engine, so make sure that your business stands out as a relevant option when people are searching these keywords online. Choosing the right SEO keywords all comes down to knowing your target audience and your brand. Don’t make the mistake of picking the most popular keywords or writing poor-quality content. Invest more time and energy into your keyword planning and Google will reward you. 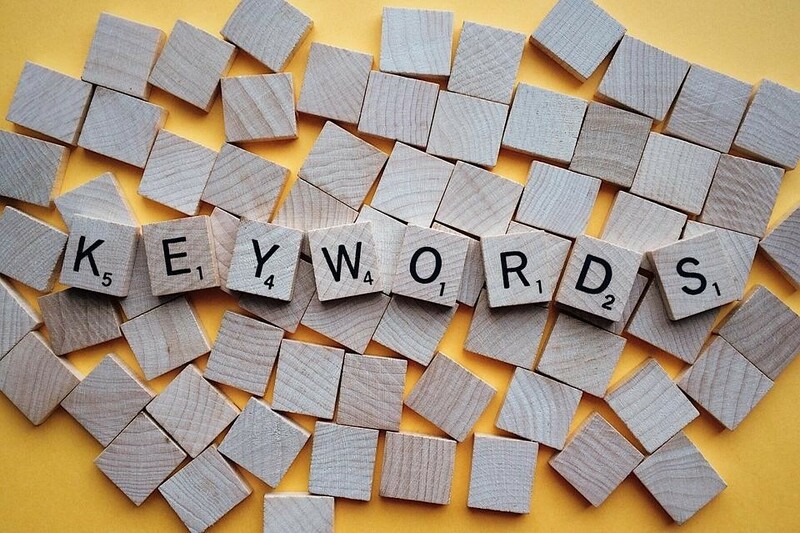 If you’re looking for more information on how to choose the best SEO keywords for your campaign, get in touch with Paul Teitelman for a free SEO consultation today.